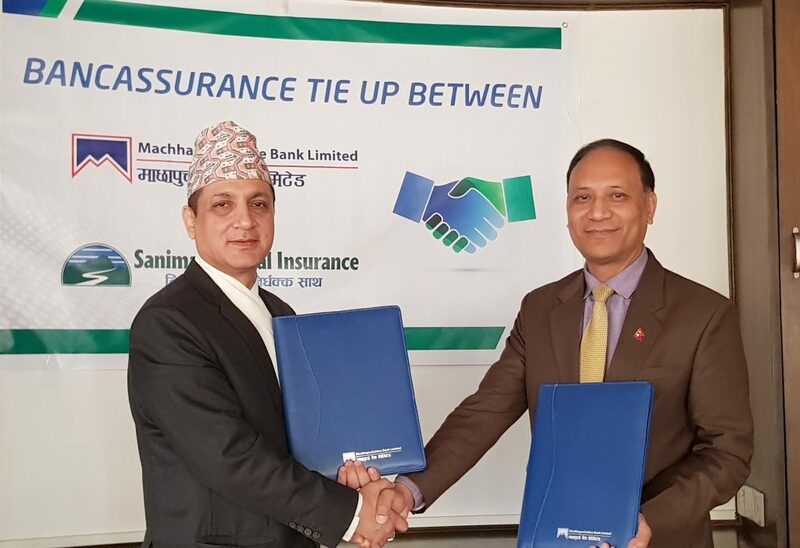 Machhapuchre Bank Ltd and Sanima General Insurance have signed bancassurance service deal. 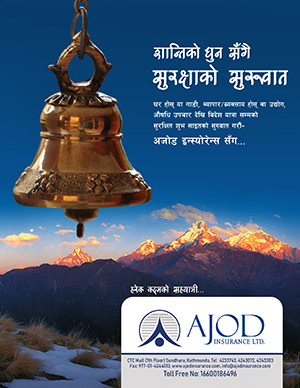 The deal was signed by Suman Sharma, chief executive officer of MBL and SubodhlalShrestha, DGM of the Insurance Company. As per the deal, now onward, all the Bank clients can get all kind of insurance service from the Bank’s head office and all its branch offices all over the country.